Pressed Rawhide Chews are heavier and longer lasting in comparison to the classic white rawhide. Our Pressed Rawhide Chew Sticks made by GoGo Pet Products are made from natural beef rawhide that has been compressed into a more solid chew that also makes for a fun treat. 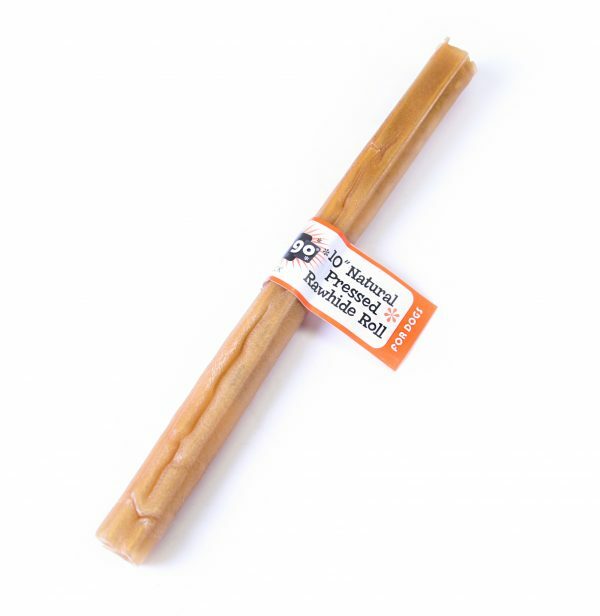 GoGo Pressed Rawhide Chew Sticks are an excellent way to reward and treat your pet, or to just keep your dog occupied. 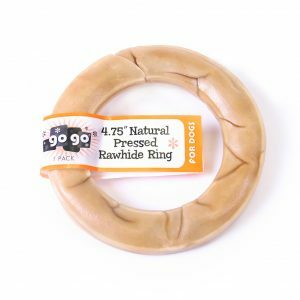 This Delicious Pressed Rawhide Chew is sure to satisfy any healthy chewer while aiding in keeping your pets teeth and gums healthy and strong. 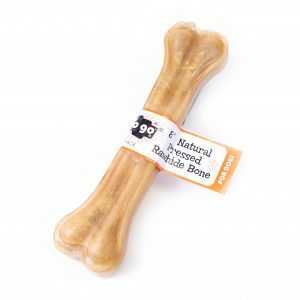 Stock up and receive a bulk discount on our Pressed Rawhide Chew Sticks.